It's the end of March and interest in the opening day for this years Farmers' Market is building. Contacts and inquiries from new growers are coming every day, there seems to be an increased interest in two major areas: heirloom and organic produce. Weekend Seed Sale thru March 31st! 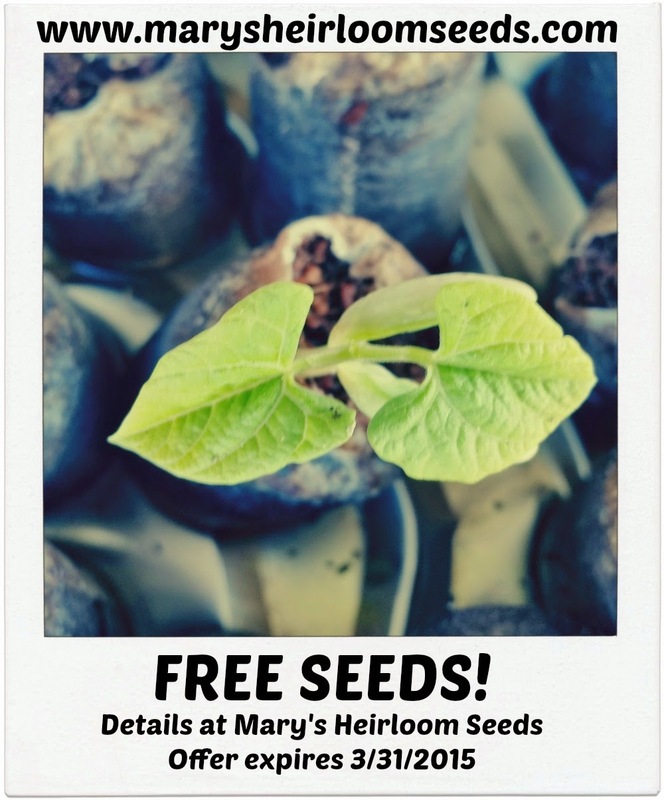 Just announced on facebook....SEED SALE at Mary's Heirloom Seeds!!!! Soup Jazz Sunday Takes a Field Trip: Berkshire Brewing Company Tour!